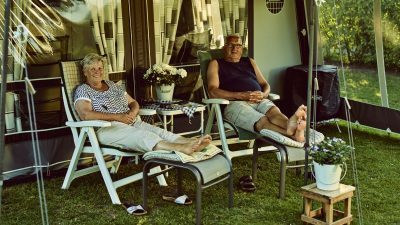 Unwind at our spacious campsite in the middle of Drenthe. 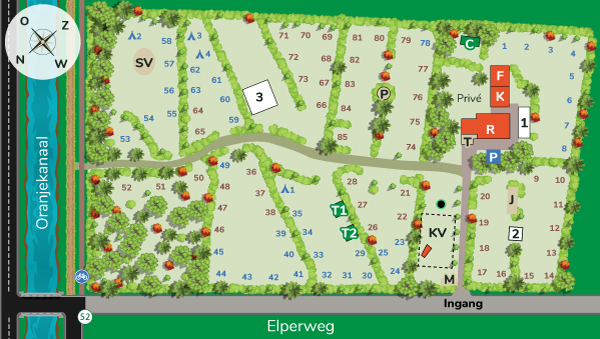 In the heart of Drenthe you will find our quiet campsite in the middle of nature. 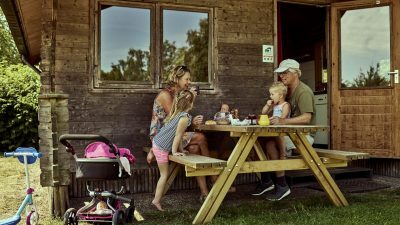 An ideal base for a wonderful camping holiday in one of the Netherlands’ greenest nature reserves. Caravan, tent, tent trailer, campervan, they are all welcome at our spacious ANWB camping. No own tent, camper or caravan? We have rental accommodation for comfort with the usual camping atmosphere. 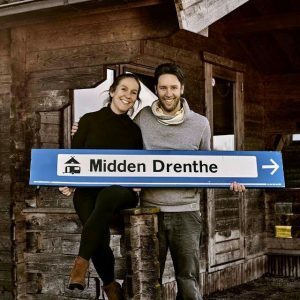 We are Hilmer Sikkenga and Marieanne van Tilburg and since 2018 we’ve been the new owners of Camping Midden Drenthe. We are both born and raised in Drenthe and camping is in our blood. We would like to introduce you to the beautiful Drenthe and every day we do our best to give our guests a wonderful relaxing holiday.